There are times that you just can’t seem to put up with the irritation and stress brought about by using public transportation. Instead of a pleasant start to your grand vacation time, in its place, you have to bear the long lines of equally tired people at the airport, sweat along with many strangers in a congested bus, and endure the bumpy taxi ride. To steer clear of this nightmare and have a cost-effective approach to achieving your dream trip or arriving at your business conference in a relaxed and comfortable manner, booking a space in a limousine, bus, or jet charter is a great idea. Getting to the airport ahead of time and enduring the fastidious security checks and hanging around for a delayed plane arrival are definitely not ideal. When flying with a charter company, your flight would begin with a pilot solicitously ushering you in to get on the plane to join your friends, family, or colleagues. Next, you would be exposed to the enjoyment of first-class service, privacy, and contentment. Not to mention, this is at an affordable price. This would also be the case even if you decide to fly alone; you will have time alone to yourself, and you will practically have the whole jet at your disposal. A trip from Portland, Oregon to San Francisco would only last 2.4 hours. At only $1950 per hour of air travel, a crowd of eight would be shelling out $585 for the round-trip fare for every individual person. 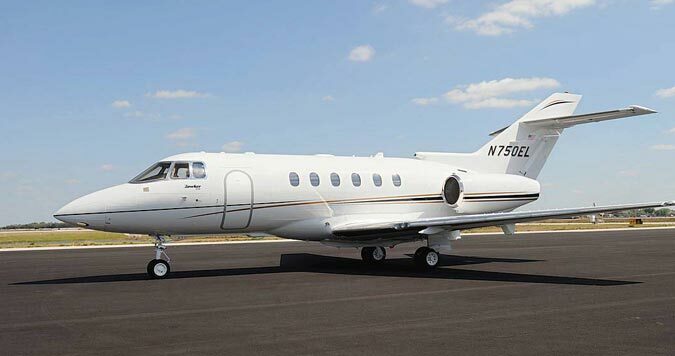 You don’t need to be as rich as Donald Trump and Jay-Z in order to be able to a charter a very light jet for your journey. A family vacation road trip is a common trip that people take. The goal for most families is to enjoy the landscape and scenery while spending quality time with other family members but, this is something you cannot do if you take a public bus instead of a charter bus. Public buses usually have cramped seating, angry people, and terrible service. While a public bus may be less expensive than a charter bus, the amount of money you save is not worth the discomfort and bad service. Chartering a bus, on the other hand, would definitely give you those quality moments, which are essential to making a trip memorable. Chartering a limousine will definitely provide you with an elegant way to impress your spouse. The lavish interiors and chic external models will surely impress your spouse. Limousine also offer you a stylish way to travel. People will soon realize that using a charter service is a very fun and viable traveling option. Let all your traveling stress float away! Book a charter company for your next trip!